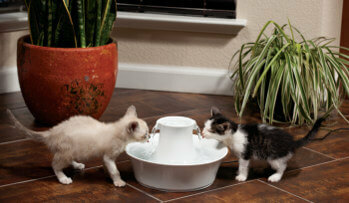 To help you make a decision you should consider the number of pets you have and their sizes. To make it as easy as possible for you to choose, we’ve put together a chart with the water capacity and specific features of each model. 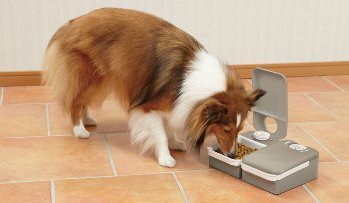 What do I need to keep my pet healthy?